Easter pie is an Italian springtime tradition, but it's easy enough to make year round. 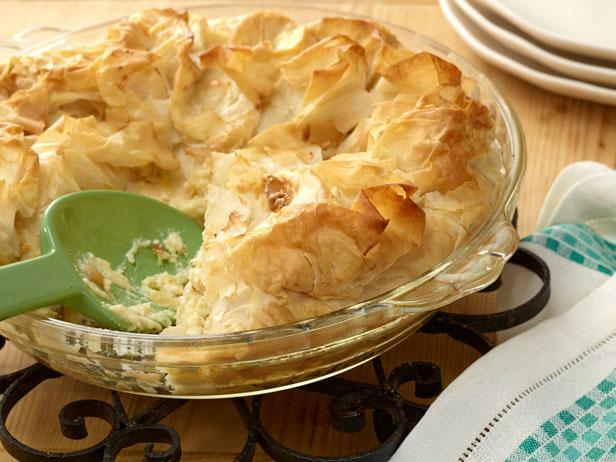 This sweet version has a ricotta-orange filling with a tender phyllo dough shell. Eat Lots of THIS for Weight Loss and Better Health! Customize Cook'n and Make it Your Own! Bunk beds, a power outlet and my Instant-Pot!